Yesterday, a new batch of CyanogenMod release candidates went out for devices like the Incredible, but it wasn’t until late last night that CM7 RC2 for the original DROID was released. 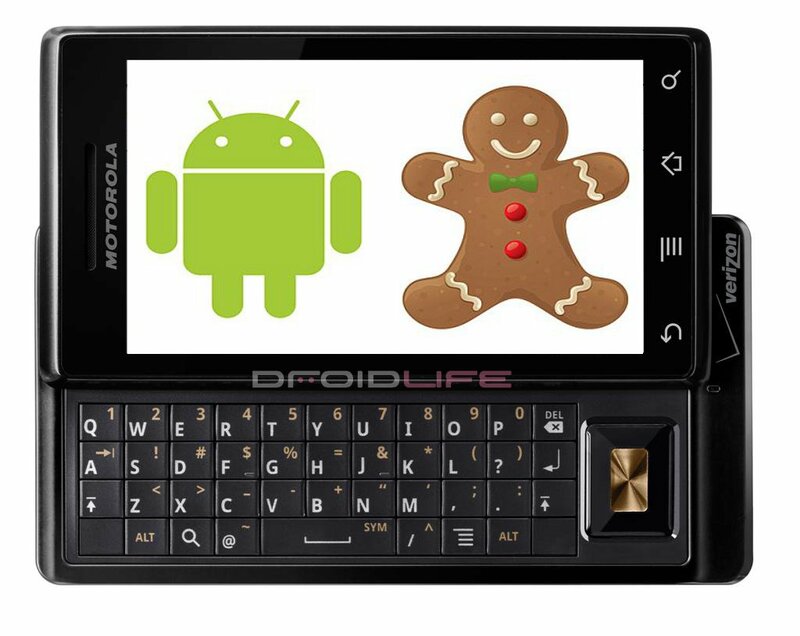 Built from the latest 2.3.3 source with a bunch of classic CM tweaks tossed in, this is your Gingerbread. Well, there are other Android 2.3 ROMs out there, like this one from Pete, but you get what I’m saying. Download links and installation info at the CM forums. Tuesday Poll: Rooted or Non-rooted?